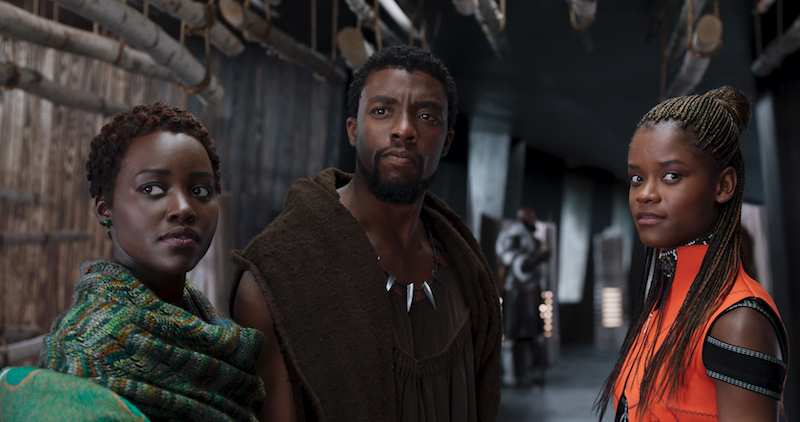 When done well, movies are experiences that can stir the soul, create a dialogue, and inspire — and that is exactly what the Marvel Studios film, Black Panther, did for my family this weekend. The superhero saga was a much-needed escape into a world of rich culture, beauty, and pride. I attended the movie with my son, a sixth grader. I was excited, yet skeptical that it would live up to the hype — but it most certainly does. The movie pulls you in from beginning to end with twists, pageantry and fiery action. Never before has a movie about a fictitious superhero had both of us doing a happy dance when we left the theater. The release of Black Panther during Black History Month should be applauded. It speaks to the heart of what Black History Month strives to convey: Black excellence is real, Black people originated from a lineage of kings and queens, and being proud of our heritage does not mean that we are dismissing other cultures. My son, like all of our children is growing up in a world where negative stereotypes are pervasive. It’s refreshing to see this movie receive critical accolades, break box office records, and be promoted positively. 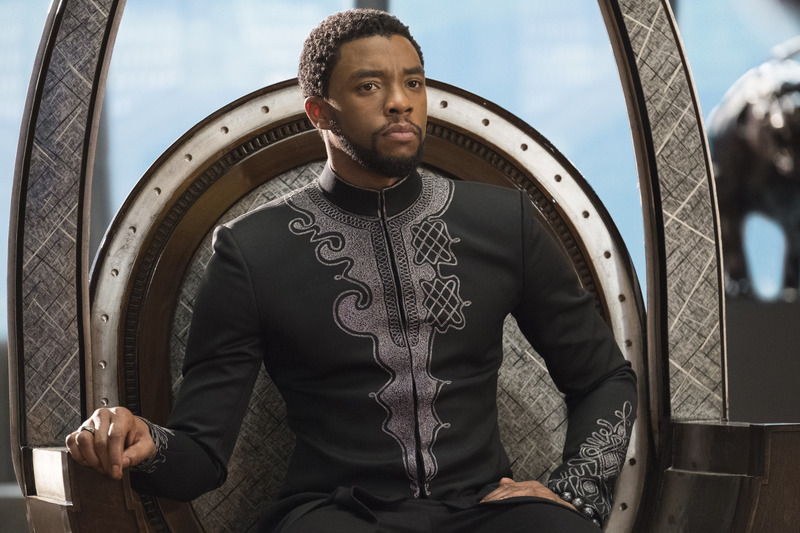 In the age of social media, iPads, Xbox, and PlayStation, it’s hard to keep the attention of today’s youth, and virtually impossible to “wow” them through cinema — but Black Panther is special. When the movie was over, my son asked me for my favorite part. He shared his top three favorite scenes with me because he couldn’t choose just one — and he wanted me to know that he really liked T’Challa/Black Panther’s (Chadwick Boseman) swag. I told my son that this is the first time there has been a stand-alone superhero film with a predominately Black cast, a Black movie director, and a titular Black superhero with a budget of $200 million dollars. I am eagerly anticipating watching little Black boys proudly dress up as Black Panther this Halloween. While Spiderman, Ironman, and other popular characters are mighty fine superheroes, they completely lack diversity. 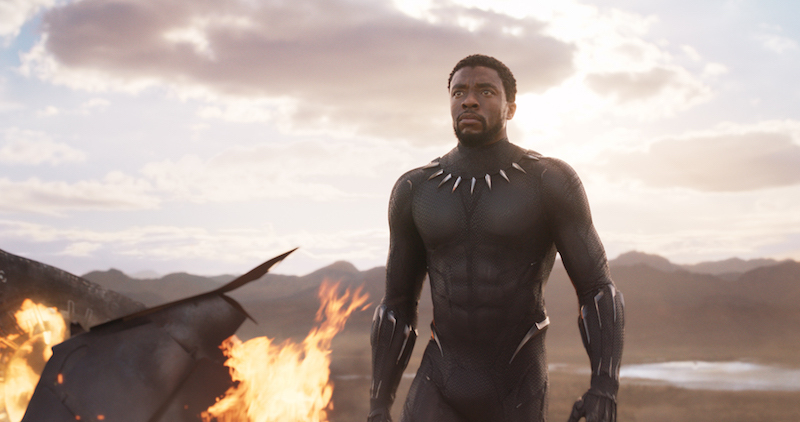 Black Panther can now join their ranks, and children of all races will benefit from seeing their imaginary world become more reflective of the society they live in. And it’s not just Black boys who will see themselves in Black Panther. For decades it’s been commonplace for mainstream media to portray Black women as angry, bitter, hypersexualized, and one dimensional. The women of fictional Wakanda shatter every negative stereotype about Black women that has been generationally perpetuated. Wakandan women are clever, sassy (in the best possible way), strong, empowered, vital, resourceful, beautiful beacons of courage and grace. The character Okoye, played by Danai Gurira, is a heroine worthy of Wonder Woman status; she’s fierce, beautiful, loyal, and kickass. Black Panther’s sister, Princess Shuri, played by Letitia Wright, is endearing, witty, and, most notably, the scientific mind behind the country of Wakanda. These are just two highlights of the strong female characters — I could go on and on discussing Nakia, the Dora Milaje, and Queen Mother Ramonda. All of Black Panther‘s female characters were developed masterfully; simply put, the level of #BlackGirlMagic in this film is beautifully constructed. My son and I laughed, moved to the rhythms of the soundtrack, sat on the edge of our seats, and applauded loudly with fellow moviegoers as the credits rolled. I’m not sure that utopia will ever exist — but I am sure that on a Friday afternoon in a nondescript movie theater in middle America, we witnessed what utopia must feel like. The wonderland that is Wakanda is indeed a marvel. Representation matters, diversity matters, inclusivity matters, imagery matters. Now we don’t have to merely tell our children that Black superheroes exist — we can show them.